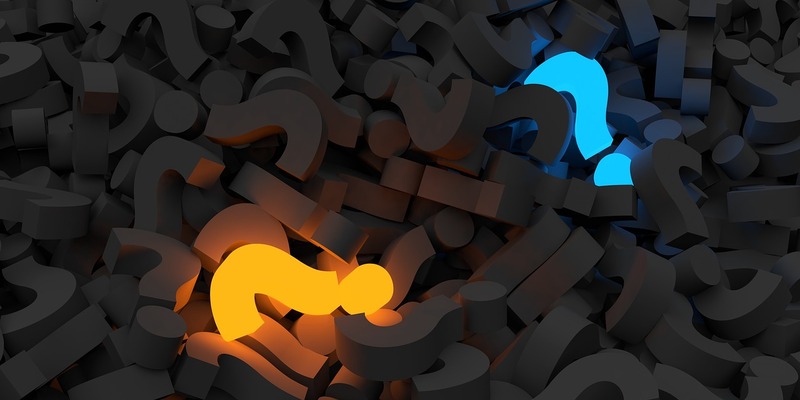 They say that the 12 Steps are the proven way to deal with a substance use problem, so why would you choose anything else? Because you want to move on with your life. You view this as a problem that can be solved, or at least you hope it can be. You’re fed up with drugs and alcohol because you’re spending so much time and energy on them. You don’t want to spend the rest of your life focused on them in meetings and other recovery activities. You realize that even if you’re sober spending all your time focused on NOT using substances, that is still a life that revolves around substance, and it is just as much of a drain and waste of your most precious resource: time. You know there must be a way to truly solve this problem and move on with your life to bigger and better things. The definition of insanity. According to a popular slogan used in 12 step meetings, insanity is defined as doing the same thing over and over again while expecting different results. If you’ve done the steps again and again but still find yourself struggling, it’d be downright irrational to try the steps one more time. You know what the results will be. 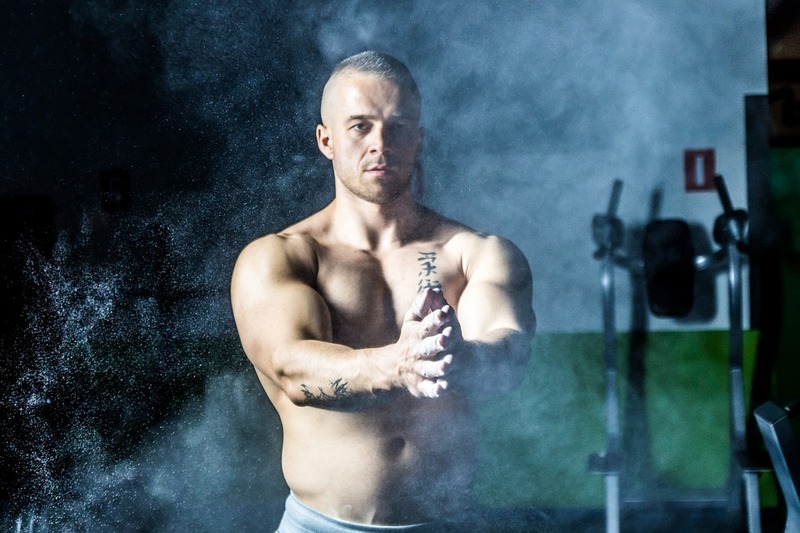 With that said, not all non-12-step programs are equal. Many fall into the same traps of making “recovery” into a lifelong vocation. Many simply misrepresent themselves as non-12-step, then smuggle the steps back in. 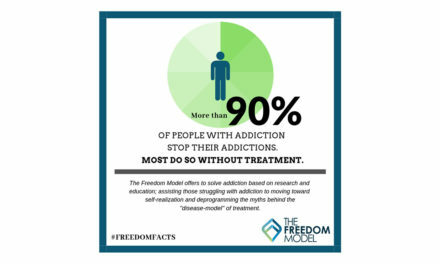 The Freedom Model is a completely different way of approaching substance use problems that avoids all the 12 Step and recovery industry pitfalls. 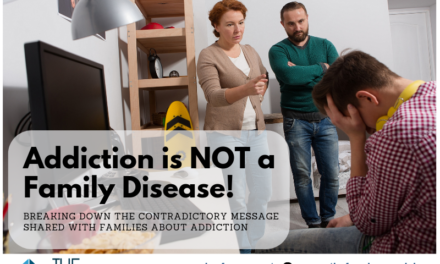 It shows you how to free yourself from the fear, doubt, and panic created by recovery ideology, and address your substance use problem with positive personal choice. 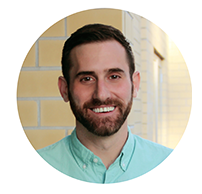 Steven Slate is a Research Fellow of Baldwin Research Institute (BRI) and co-author of The Freedom Model for Addictions. His critical essays on the brain disease model of addiction have also appeared in college textbooks on addiction and abnormal psychology from Greenhaven Press and McGraw Hill. 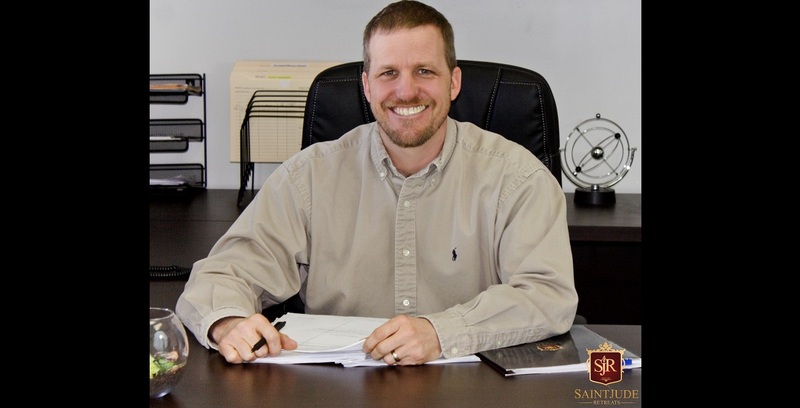 As a former heroin user, Steven experienced the addiction treatment system from the inside, spending 5 years in inpatient and outpatient rehabs, methadone clinics, 12 step meetings, and psychiatric treatments aimed at the “underlying causes of addiction.” Each of these treatments left him worse off, until with the help of one of BRI’s earlier educational programs, he rejected the helpless addict role, and began to see himself as capable of choosing differently. He’s devoted his life to showing others that they too are in control of themselves, and capable of self-initiated change of their substance use habits, without a lifetime of treatment and support group meetings.